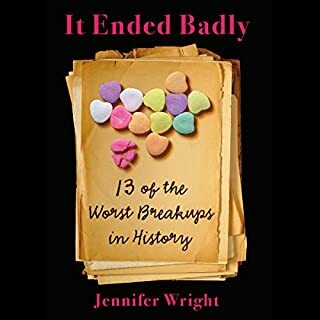 Spanning eras and cultures from ancient Rome to medieval England to 1950s Hollywood, Jennifer Wright's It Ended Badly guides you through the worst of the worst in historically bad breakups. In the throes of heartbreak, Emperor Nero had just about everyone he ever loved - from his old tutor to most of his friends - put to death. Oscar Wilde's lover, whom he went to jail for, abandoned him when faced with being cut off financially from his wealthy family. Im completely in love with Jennifer Wright and Hilary Hubers voice. It’s so totally not a rebound crush either. Yeah I’m on a rebound and I’ll be happy to use examples from this book to explain to the judge the end of my relationship was not as bad as it appears. 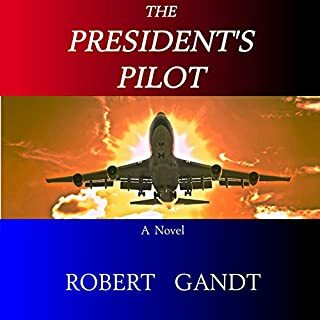 Doctor Impossible, evil genius and diabolical scientist, has tried to take over the world in every way imaginable, but this time is going to be different. He'll have to contend with Fatale, however, a rookie superhero on her first day with the Champions, the world's most famous superteam. She's a patchwork woman of skin and chrome, a gleaming technological marvel built for the next generation of warfare. Now that I have you at my mercy. . . I've never had more than a passing interest in dungeons and dragons and got this book on a whim. I'm glad I did as it was informative and interesting. 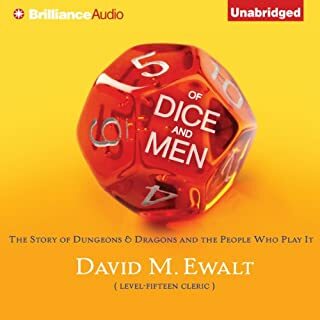 I've never played d&d and probably never will but if I do it will only be because of this book and the way the author shows why people have passion for the game. I probably won't re read this book but I would definitely recommend it to anyone with an interest in games in general not just tabletop games. A true story of family, ambition, and greed in the most bitter and controversial takeover struggle in business history. 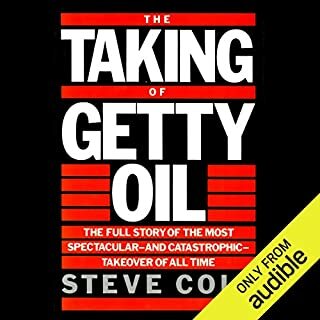 The high-stakes fight between Texaco and Pennzoil to take over Getty Oil is a startling and intriguing case involving family infighting, courtroom drama, and corporate intrigue that ends in bankruptcy and the largest damages award in American history. Extremely well researched. I could see where someone would say it's somewhat dry. The complete story of the biggest merger up till that time in the 80s and the lawsuits that followed and almost destroyed both companies involved in the lawsuit. The speaker has an awesome voice for movie previews or a murder mystery TV show but it's hard to follow the story through his voice. 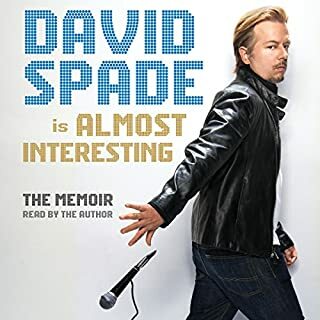 There are a couple times where the story and the speakers voice match tempo but it's not till late in the book and it's only long enough for you to realize how distracting it has been. The speaker is so monotone and jowely that i couldn't follow the story for more than 5 mins at a time. I finished the last 3 hours in 1 drive and couldn't tell you what happens. I learned more from reading the book preview than I do from listening to the book. 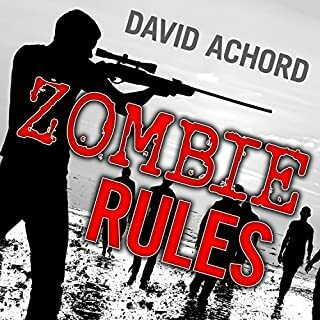 A good story can overcome a bad narrator but combine a lackluster story and a guy that sounds like he recently had a stroke and it become a danger to listen while driving. 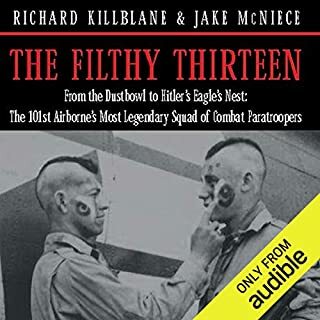 Since World War II, the American public has become fully aware of the exploits of the 101st Airborne Division, the paratroopers who led the Allied invasions into Nazi-held Europe. But within the ranks of the 101st, a sub-unit attained legendary status at the time, its reputation persisting among veterans over the decades. Primarily products of the Dustbowl and the Depression, the Filthy13 grew notorious, even within the ranks of the elite 101st. Never ones to salute an officer, or take a bath, this squad became singular within the Screaming Eagles. This was hands down my favorite book of all time when I first read the paperback version a few years ago. 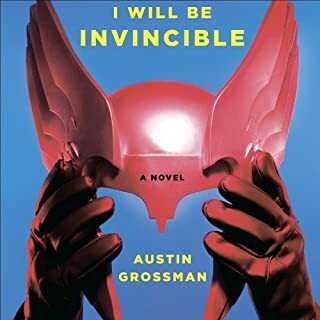 So I was excited when I seen it on audible. It delivers just as I hoped. It's my favorite audio now. If I was trying to find a fault the only thing I can think of is the voice of Jack. It's not the voice I had in my head but it's perfect none the less. It's of an old man speaking just like the books wrote and it fits perfectly. The voice I had was an old man that I've know my whole life. Anyway. 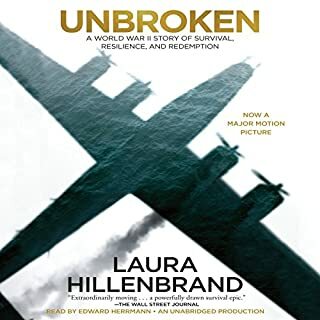 Of the 50+ WW2 and biography books I've read this is the best by far. 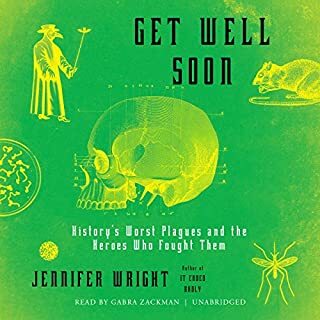 The stories are incredible and well researched from the author. Every great tale has some stretch but this one never makes you second guess it for a second.